Perrie Edwards might be one of the most glamorous women in showbiz, but it turns out she still enjoys a night in just like the rest of us. 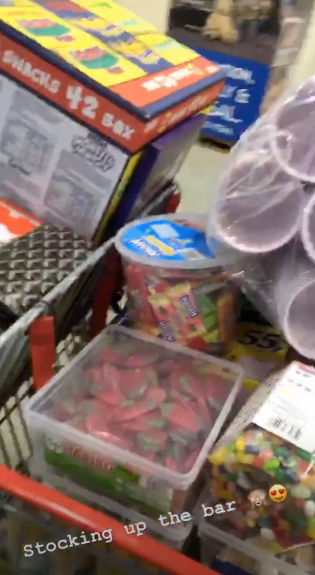 The Little Mix lady has now given us a glimpse into what she does when she’s not performing in front of millions of people – and it includes lots of snacks. Taking to her Instagram Stories, 27-year-old Perrie filmed a huge pot of sweets which was resting on her lap. As she then videoed the rest of her living room while watching a film, the popstar wrote: ‘Guys I feel sick, I can’t eat sweets like I did as a kid.’ We’ve been there! 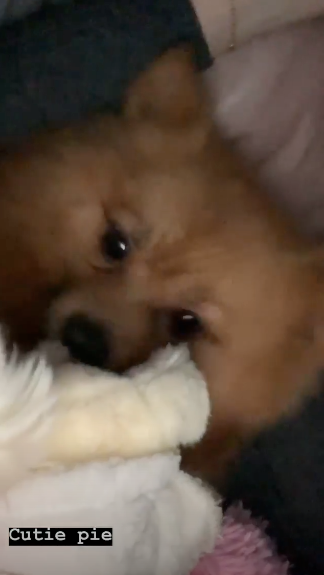 In another video, Pez – who’s currently dating footie star Alex Oxlade-Chamberlain – zoomed in on her cute pooch Hatchi as they snuggled up in front of the TV. Adorable, or what? 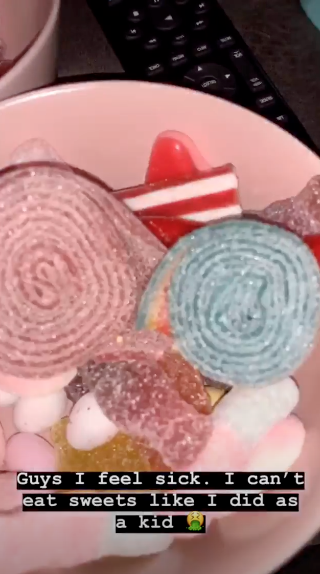 And it looks like Perrie isn’t the only member of Little Mix who has a sweet tooth, as bandmate Leigh-Anne Pinnock also took to her own Insta Stories with a video of a few light snacks. Erm… so when do we get an invite to test out this sweet bar of dreams?! 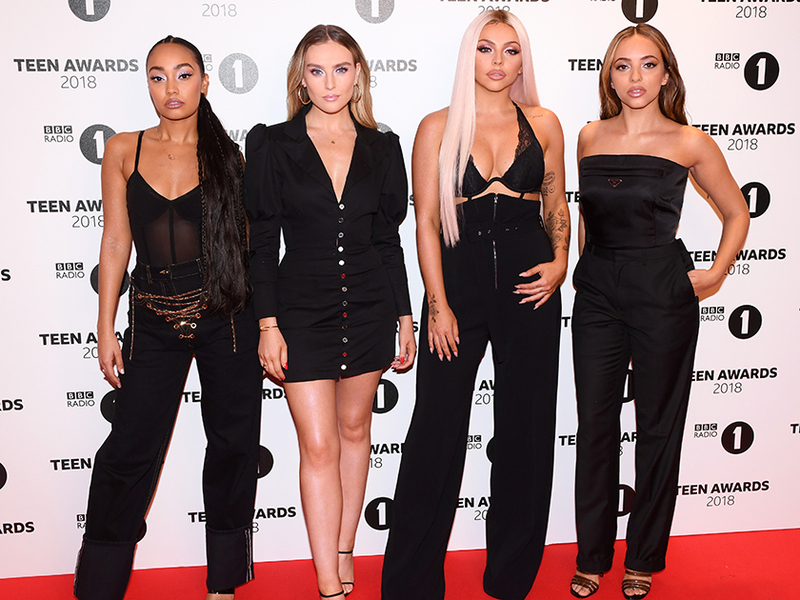 Meanwhile Perrie, Leigh-Anne and their BFF’s Jade Thirlwall and Jesy Nelson are currently gearing up for an incredible performance at The BRITS next month. Only one month to go Little Mix fans!